I give up. 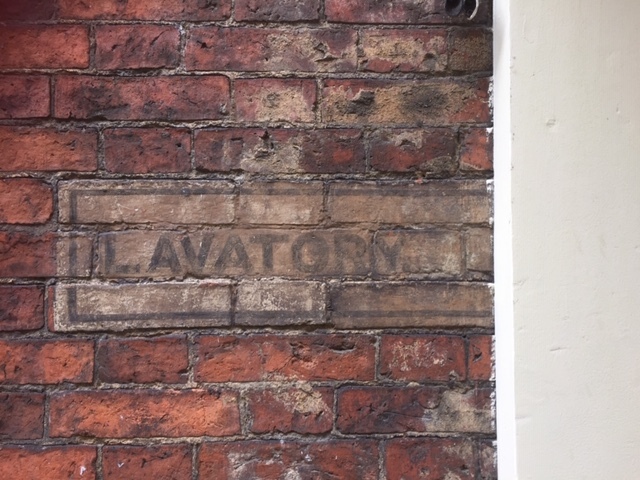 Where in Grantham is this? Ever trying to catch me out on local knowledge, our old friend Pugsey Parker of Gravity FM has finally got me stumped. No, Pugsey, I do not know where in Grantham this is. Yer. It’s next to the toilets!